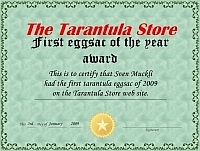 Ok, so I bet many of you forgot or thought I would forget or if truth be told, couldn't really give a rats bottom either way, but as it is I never forgot which means, yes indeedy one of you lucky lucky people could be the proud owner for an entire year of the most splended First Eggsac of the Year Eggcup Thing! Now is that quality or what? This most prestigious and sort after of awards was started last year with my most amazing achivement SEE THIS THREAD! but it is now time to pass the crown or rather eggcup onto the next worthie candicate. 1. The eggsac must have been constructed on the 1st of January 2009 or onwards! 2. You must show a picture of the eggsac. 3. 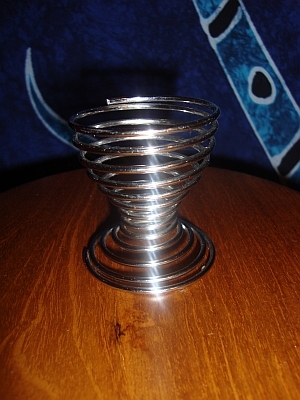 The winner must email their address to me so that they can recieve the eggcup. 4. Once the eggcup is recieved a photo must be posted of the winner holding the eggcup and your face must be in the photo also. 5. The winner must agree that on completion of the year they will post the eggcup on to the next winner. 6. Only tarantula eggsacs count. 7. You must have more than 20 posts on the Tarantula store forum to be able to enter. 8. entries must be posted on this thread. Well I think thats about it but if there are questions just ask. Just look at what YOU could be the winner of for a whole year no less! Just see it sparkle! Now if you agree to points 4 & 5 send me an email or PM with your address and the cup will be sent out. Get a pic up anyway because if Sven doesn't get back to me by the end of the week with his address then I will have no alternative but to accept a new winner! I�m proud to be the winner of this really importend Cup! 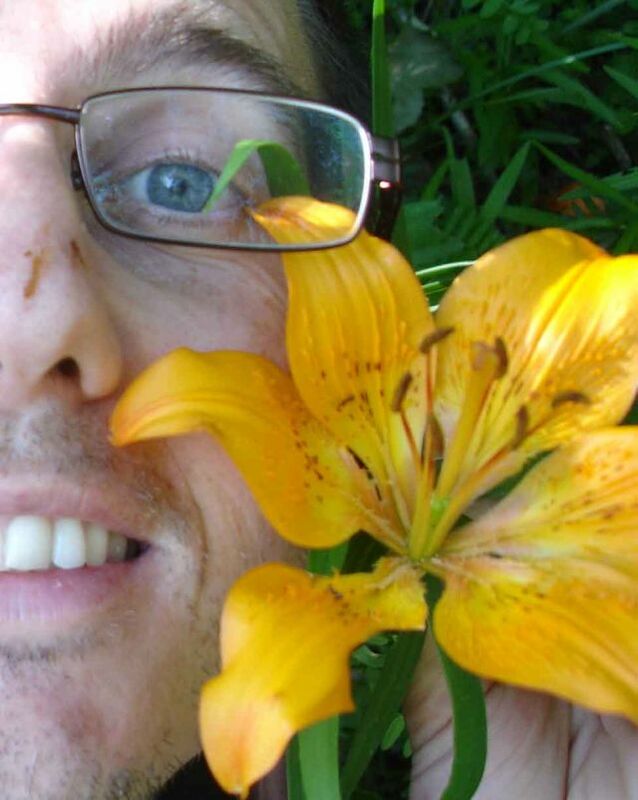 I�ve send Chris a mail with my adress.. But its np for me if u wanna keep this cup in U.k cauz of shipment cost�s ect.. So gl with ur Eggsacks for the Rest of the year! Well done Damien but too late for the prize. Damn ... kidding, even I do not depend on the prize. I�m really sorry i was a little bit busy last Time.. Here is the Picture with the Egg Cup! Wow, thats a really proud winner! I'm going to get a certificate done also for you as soon as I get a moment, but it may take a month or two for me to get around to it. Nice T-shirt, by the way! I Hope i will get that Certification and maybe i can make another Pic when i hold this beauty in my Hands! Its almost time for another man to win the mighty eggcup!